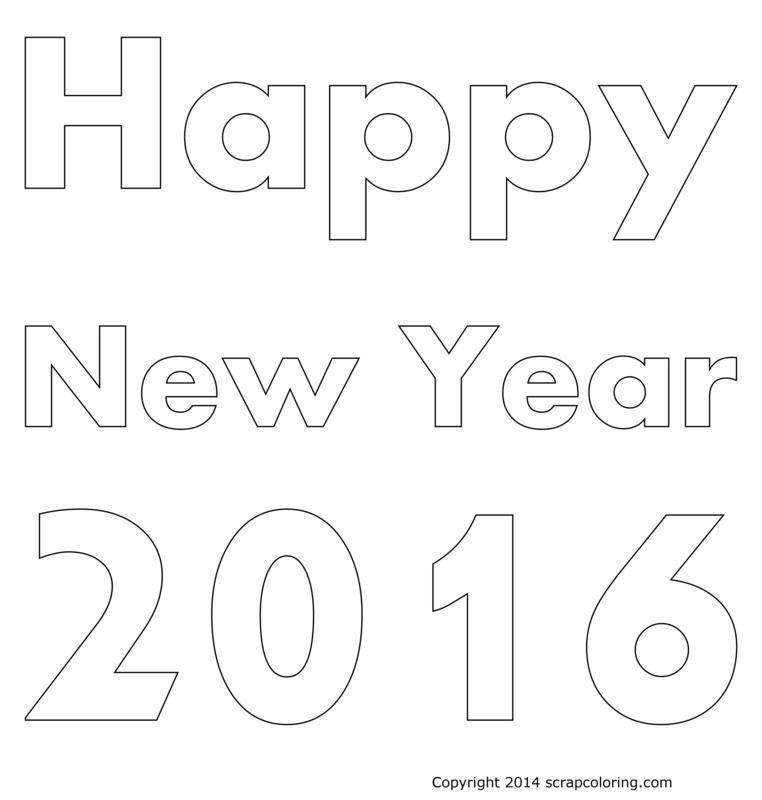 If you do not see the online coloring page Happy New Year 2016 Greeting Card in black and white above, you need to use another web browser: see the page Supported Browsers. 1.baseball game against ok wow awesome! You are listening to speciality music.